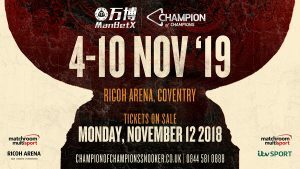 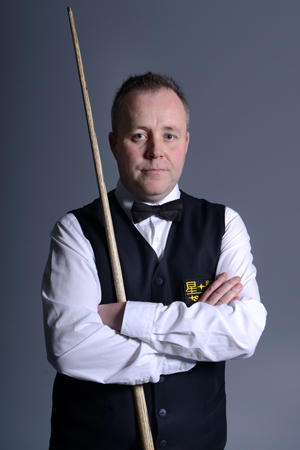 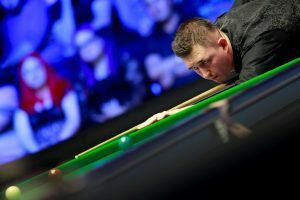 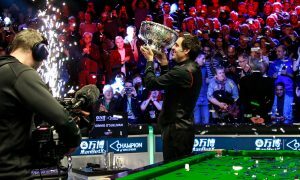 John Higgins battled his way through a host of top class opponents including Ding Junhui and Judd Trump to set up a mouth watering final against Ronnie O’Sullivan in the 2016 Champion of Champions which he emerged victorious. 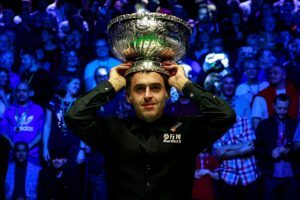 It’s already been a record breaking season for ‘The Wizard of Wishaw’ who surpassed Steve Davies’ total career ranking titles (28) with a win at the Indian Open. 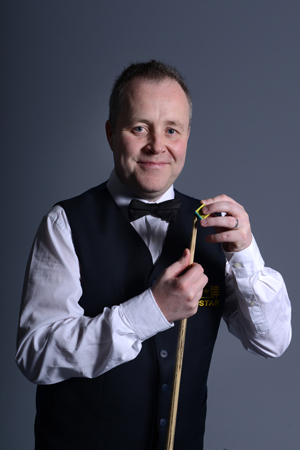 And he will be looking to emulate some of his fine form from the his last Champion of Champions performance.